A sermon about lids that are too small, yellow balls, and the sovereignty of God. From Series: "The Gospel According to Paul pt. 4"
Continuing our series in Romans and taking a look at chapters 9, 10 & 11. 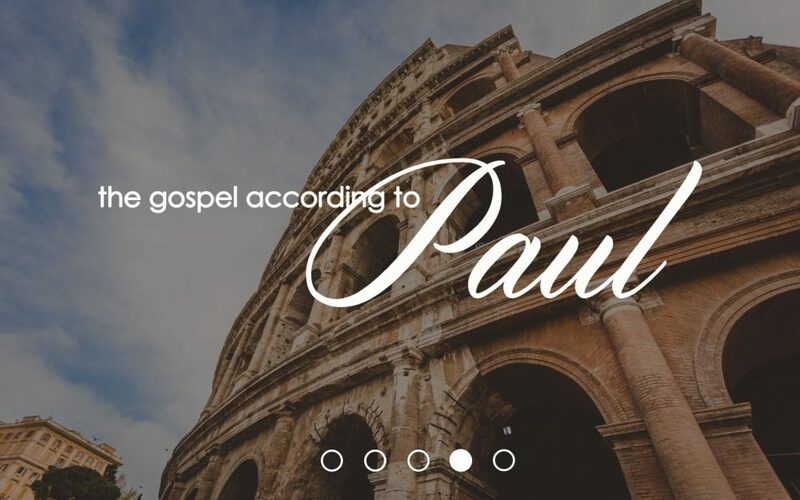 More From "The Gospel According to Paul pt. 4"